Little ones will fall in love with Thomas & Friends in this fun introduction and early learning book! Thomas and his friends are on a mission to deliver the zoo animals to their new home! Puff along with your favorite Really Useful Engines while learning about colors, counting, and adorable animals. With chunky flaps and cutout shapes perfect for little fingers, this is sure to be a story time favorite! 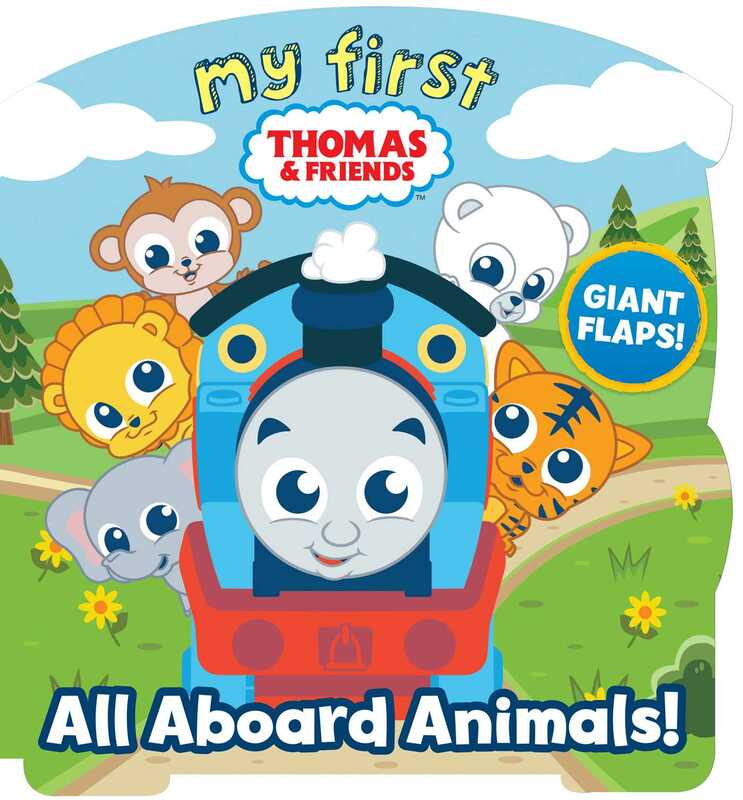 Book Cover Image (jpg): My First Thomas: All Aboard Animals!